Flower crowns continue to remain a popular and beautiful accent for brides. As a Maui florist, we typically recommend a mix of roses, ranunculus and orchids when we design floral crowns. 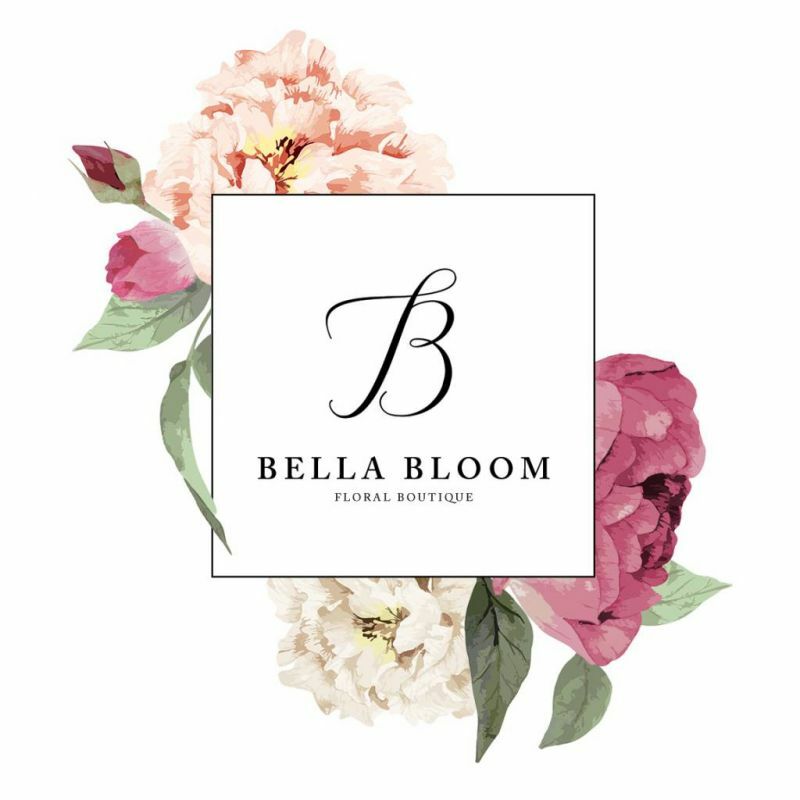 Our team can help you design the perfect flower crown for your wedding, book an appointment at our floral studio and we'd be happy to work with you on perfecting your design.